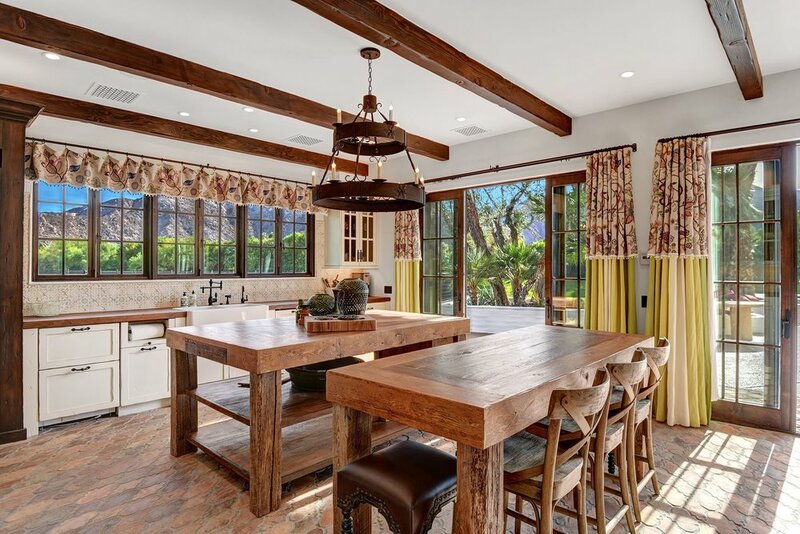 The Dorado Vida Estate is a brand new luxury California Spanish Revival style home on 2 acres of private grounds. 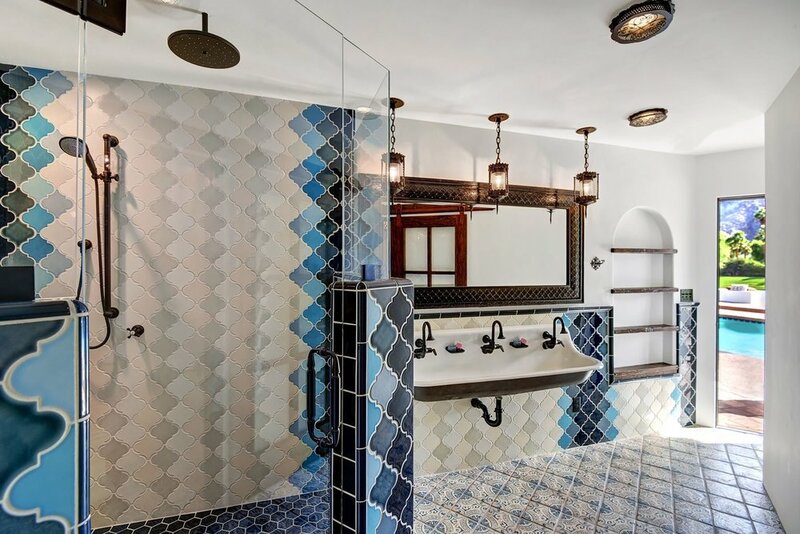 Built in 2017 with exquisite custom craftsmanship throughout, the estate is one of the most spectacular and breathtaking properties in the entire Indian Wells/Palm Springs/Coachella Valley region. The house includes four bedroom suites and an open loft bedroom/lounge with five full bathrooms and a powder bathroom. 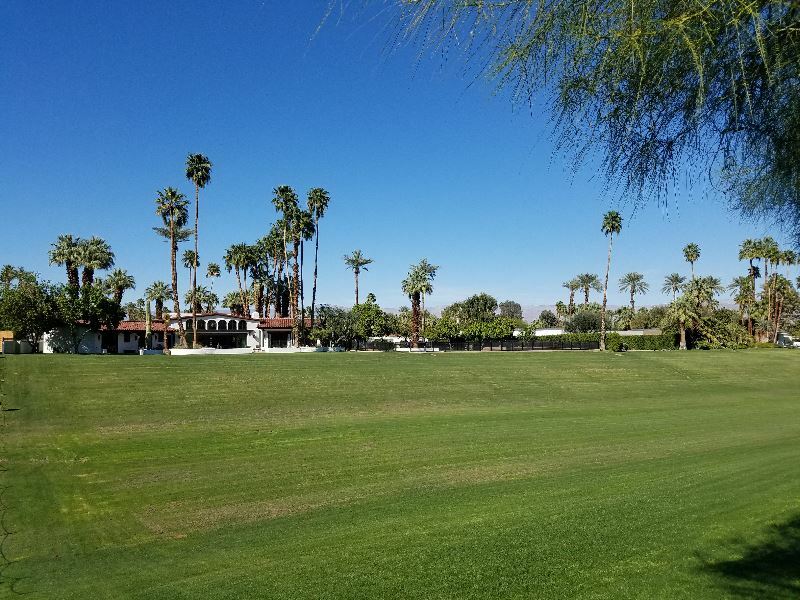 The 2+ acre private estate has spectacular mountain views and is located in one of the most desirable and visually stunning locations in Indian Wells, just 20 minutes from Palm Springs. Dorado Vida Estate features a large living/dining/bar room all open area with a loft above. The large gourmet kitchen includes a walk-in pantry and ice makers. 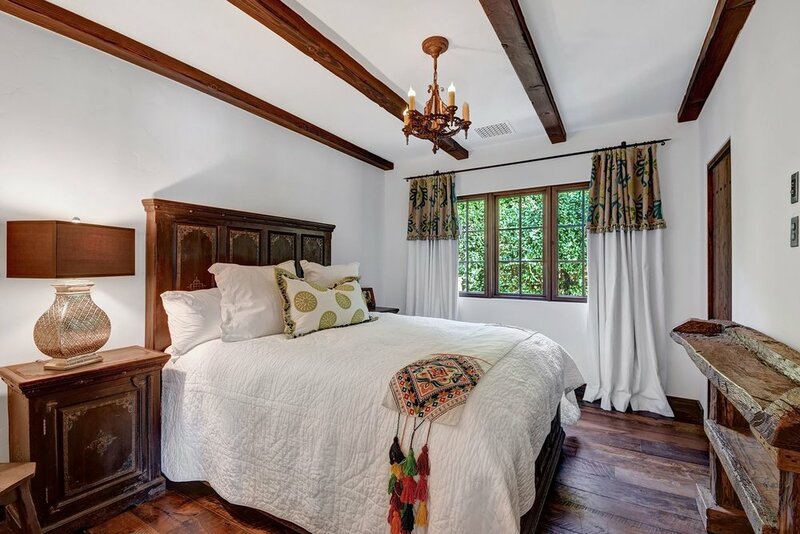 Each of the four bedroom suites has reclaimed wood planked floors, both sheer and blackout curtains and their own unique hand-painted tile bathrooms. The second floor loft is open to the living room below. 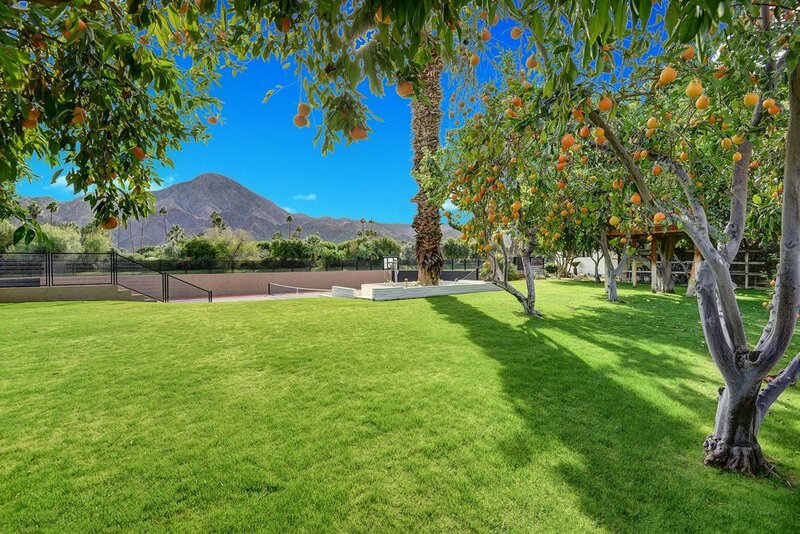 The property comes with its own private tennis court, pool, spa, fruit orchards, a tree house, and its own Sonos music system. Basketball, bocce ball, croquet, and horse shoes are all available for production use. Dorado Vida Estate is available for filming. Book a visit today for your next film or television production.